You don’t need to go far to visit with a variety of four year schools. 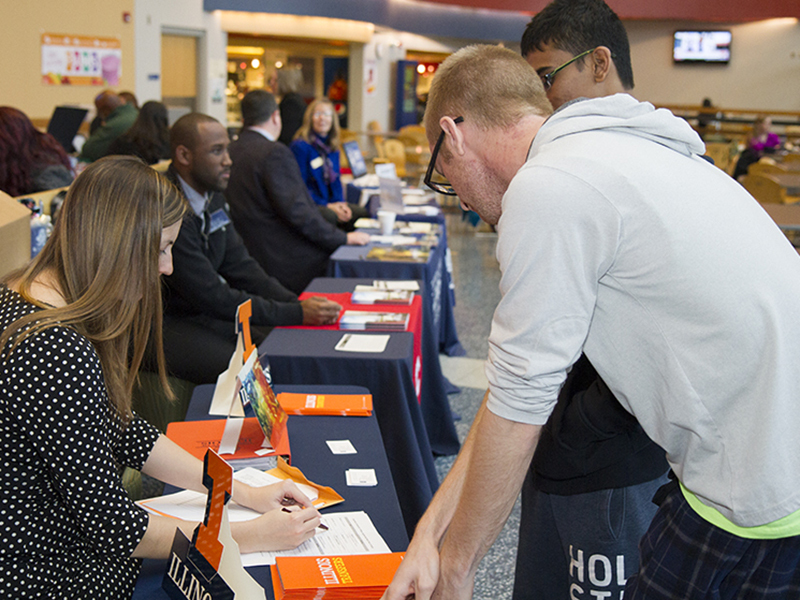 Transfer fairs provide opportunities to meet with representatives from a number of colleges and universities all in one place. Attend any of our 4 Transfer Fairs to learn more about what each college or university has to offer YOU.